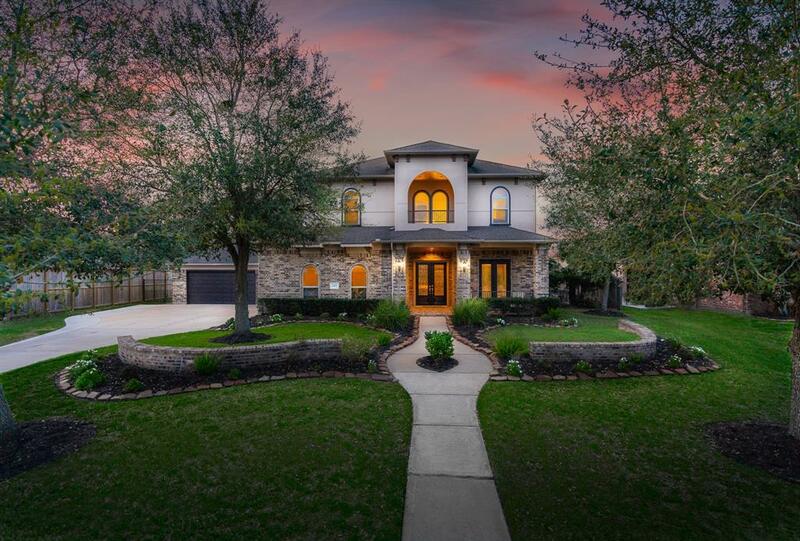 Enjoy scenic water views from this David Powers home. 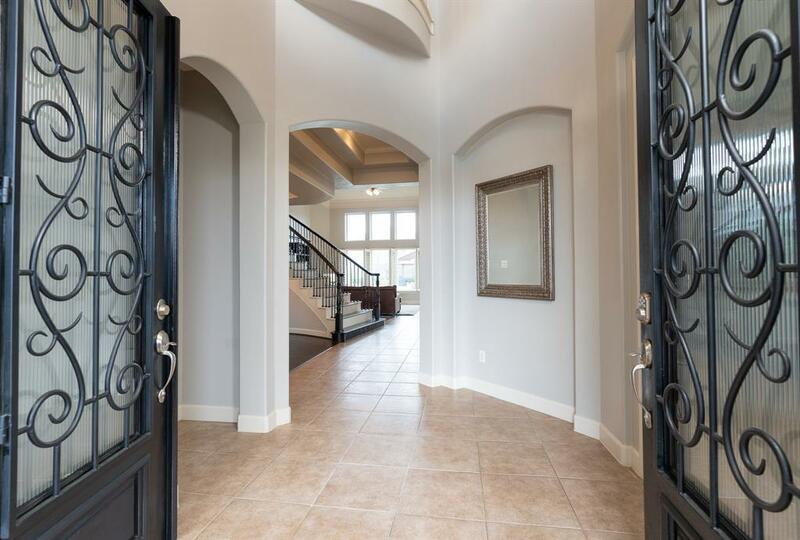 This spacious 5 bedroom home features soaring ceilings in the entry, kitchen, & family rooms. Artisan wood flooring throughout most areas including upstairs hallways & secondary bedroom. Create a culinary masterpiece in the grand kitchen featuring an abundance of cabinetry, counter space, and oversized island. Experience the builder's vision of luxury in the private master retreat offering stunning views of pool. Soak your cares away in the oversized jetted tub. A GRAND SIZED walk in closet and access to the laundry room are ideal for fashion lovers. Host your next BBQ in the massive backyard featuring a gorgeous sparkling pool, complimented with a modern fire pit, and separate covered patio. 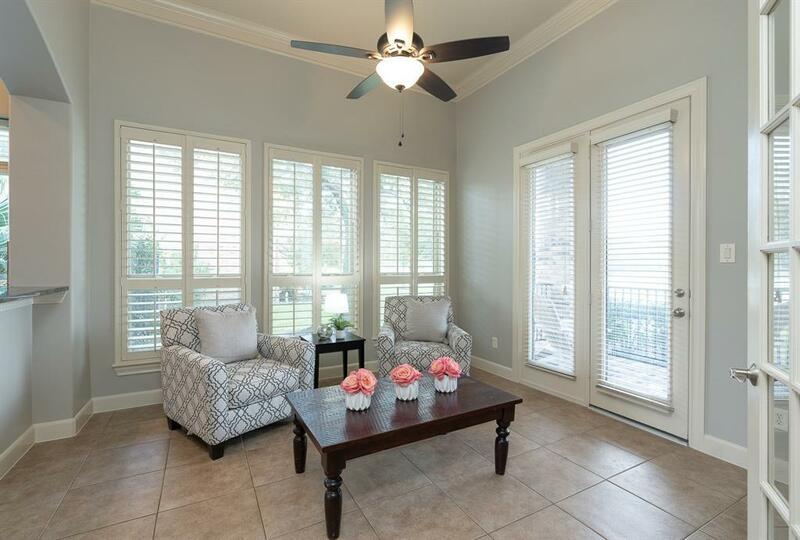 This home also features a media room, multiple balconies, 4 car garage, & so much more. 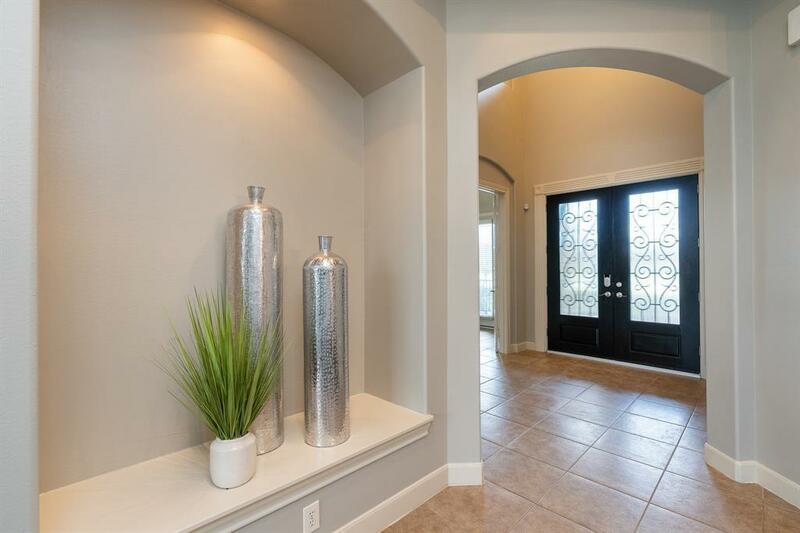 Steps away from Scanlan Trace elementary and zoned to Thorton and Ridgepoint HS makes this highly desirable floorplan the perfect place to call home!